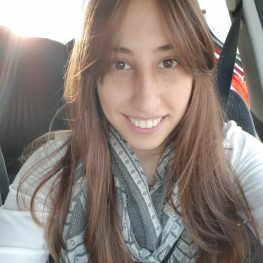 Si lives in Nesher and is currently getting her masters in developmental psychology in the University of Haifa. She has a degree in psychology and biology. She enjoys teaching because she loves helping people on their own journey with the language and culture of Israel.